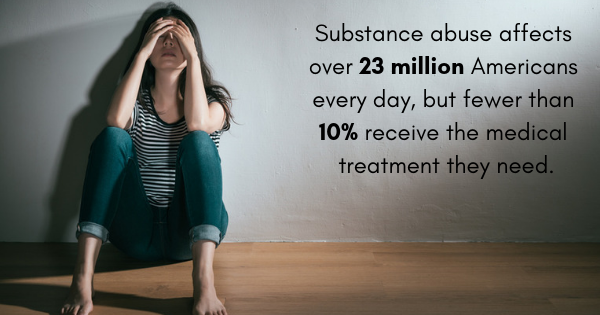 Substance abuse affects over 23 million Americans every day, but fewer than 10% receive the medical treatment they need. Addiction is a disease, and medical treatment is an essential part of your recovery. 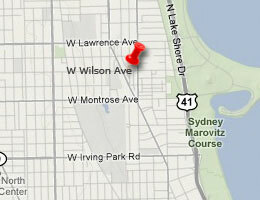 Sundance Methadone Treatment Center is one of the top drug treatment centers in Chicago. We can help you recover from opioid and heroin addiction with the best substance abuse treatment Chicago has to offer. What Makes Methadone Different From Other Treatments? Methadone is the most effective drug treatment Chicago can rely on to help with their recovery from opioid and heroin addiction. In fact, methadone has been the most effective drug treatment for over 50 years. Addiction changes your brain chemistry and causes you to compulsively use a substance that can harm you. Without medical intervention, the chances of you recovering on your own are slim. Abstinence-only drug treatment programs only have a 5% to 10% success rate. That's where methadone comes in. Methadone was introduced as a medication for addiction treatment by Vincent Dole, M.D., of Rockefeller University in the 1960s. By 1971, Dole was treating thousands of Americans with a daily dose of prescription methadone. Methadone works by blocking the opioid receptors and pain receptors of the brain. This lets you, as the patient, stop using opioids or heroin without suffering from withdrawal symptoms or experiencing compulsive cravings. In a methadone detoxification treatment program, withdrawal symptoms will gradually be induced so you can manage them more effectively than you would in an abstinence-only program. Sundance Methadone Treatment Center offers short-term treatment options, which involves methadone detoxification over a 30-day period. We also offer long-term treatment options, which span between 31 to 180 days. Methadone substance abuse treatment programs give you back the control you've lost to your addiction. With a controlled prescription of methadone, you can gradually recover from your addiction and effectively manage your symptoms.